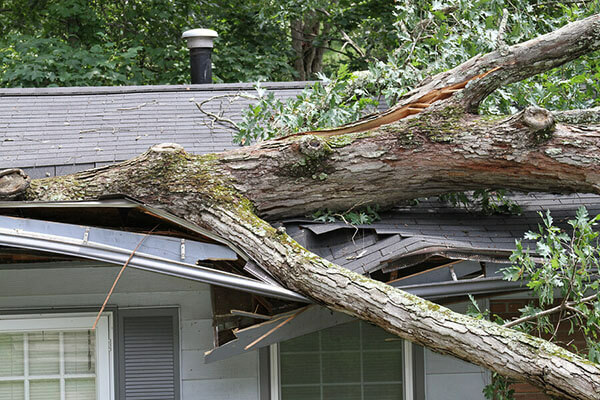 VOTED BEST Crossville Roof Storm Damage Repair | Storm Damage on Roof Repair, Restoration in Crossville, Tennessee - Beneficial Roofing | VOTED BEST Roofing Company, Call Us Today & See Why! Using highly durable materials while installing the roof can help prevent roof storm damage in most cases. But heavy storms take their toll every year, making the situation physically and financially harmful to the owner. So it is very essential that you keep repairing roof storm damage expenses at the minimum without compromising on safety and quality. A sincere roof repairing company like beneficial roofing would help you cut recurring costs and headaches.